When you run "Test E-mail AutoConfiguration", you get the following result. 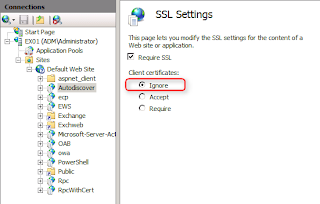 One of the reasons﻿ is the Outlook client cannot find the DNS record of Autodiscover service. 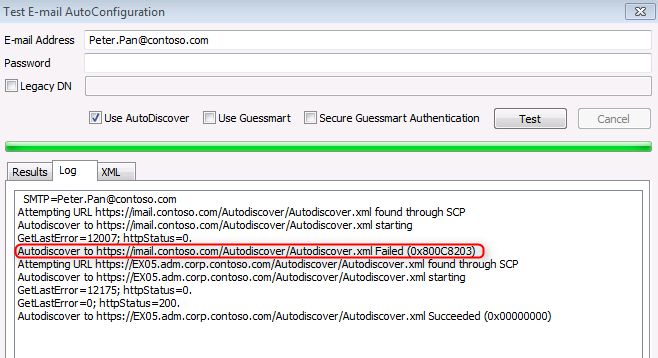 To solve this case, you need to create a DNS record for the Autodiscover service in the DNS server. 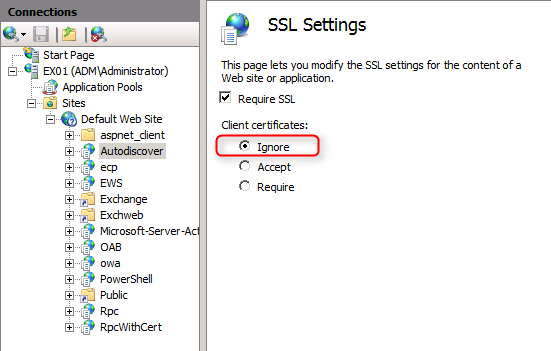 Another reason is the Client Certificates setting of Autodiscover in IIS doesn't select "Ignore". After updating the above settings, the Autodiscover of the Outlook client resumes normal. 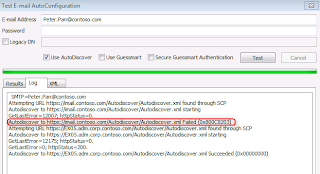 Have you configured and pointed your autodiscover record to Exchange 2013 CAS? 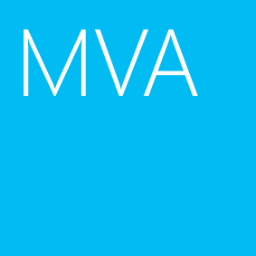 There are 2 articles to explain about Exchange 2010 to Exchange 2013.